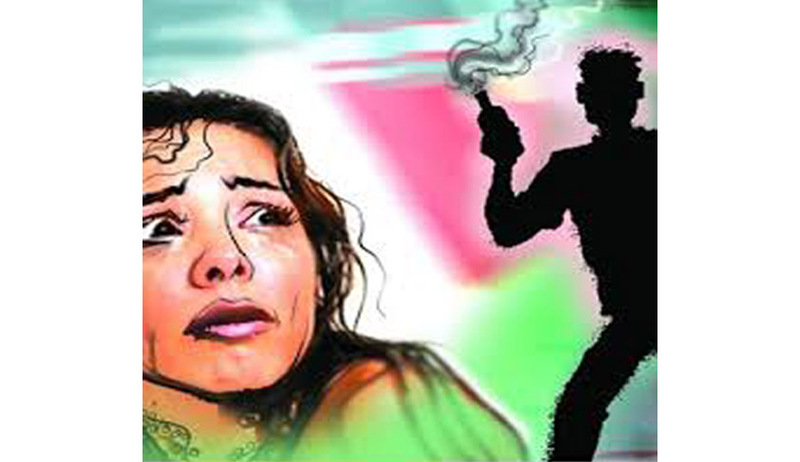 An Apex Court bench headed by CJI Lodha reportedly expressed alarm over the instances of acid attack by jilted lovers, questioning the government for its “laxity” in dealing with the situation which has turned “pathetic”. The Bench has issued notices to the Centre as well as the State Governments on a plea for framing rehabilitation policy for acid attack victims. The Court was hearing a PIL filed by a Bihar based NGO, Parivartan Kendra, which is a registered NGO (Registration No. 207/2007 under the Registered Society Act, dated 28.05.07 at Patna, Bihar). The Supreme Court had earlier set March 31 as a deadline for State Governments to frame rules for regulating sale of acid and other corrosive substances to prevent their misuse. It had further directed the crime to be made a non-bailable offence and had increased the compensation amount to Rs. 3-lakhs for the victims. The Court had directed that a photo identity card containing residential address issued by authorities concerned would be required for purchasing such substances which in any case cannot be sold to a person who is below 18 years. Read the Live Law story here. While Laxmi vs. Union of India &Ors prayed for new laws regulating the sale of acid, this PIL only addresses the rehabilitation of the acid attack survivors. The petition claimed that over a 1000 attacks have occurred in India in the past year targeting mostly young women, with attackers have ranging from disapproving boyfriends’ families, to jilted stalkers, to street stalkers to even family members. It cites Bangladesh’s Acid Crime Prevention Act (2002) and Acid Control Act (2002), as also the 2008 recommendations by the Campaign and Struggle against Acid Attacks on Women, which the Government failed to implement. It also cites International Conventions such as International Covenant on Civil and Political Rights (ICCPR), International Human Rights conventions and Convention on the Elimination of all Forms of Discrimination against Women (CEDAW) to support its cause. The petition voiced a girl named Chanchal’s story, who became a victim of an acid attack by some boys who used to target her sexually and verbally, before the incident took place. Even after the attack, the plea said that Chanchal still awaits her speedy trial promised to her, and she has yet to receive adequate medical treatment and compensation. The petition challenged the compensation amount of 3 lakh as fixed by the court, stating that it is grossly inadequate, unreasonable unduly, and arbitrary. This amount does not take into consideration the acid attack survivor’s struggles at all. Acid attacks need lifelong surgeries with each surgery costing around Rs. 3 lakhs. It points out the grounds where the Indian law lacks, as it does not address the issue of speedy investigation, does not address any methods to expedite the trials for acid survivors and that the law has not included inputs from survivors or advocacy groups. Parivartan Kendra has made myriad representations to the State of Bihar including an open letter to the CM, petition on Change.org, publishing a video documenting Chanchal’s struggles, publishing a video appeal from Chanchal, but all of those efforts have gone unnoticed, and Chanchal has still not received justice. This petition and the Court’s remarks acknowledging the gravity of the situation surely provide some hope for the future.